Jenny is pretty, doing well at school, and set to land a place at Oxford. Then she meets David, an older man who dazzles her with the world beyond her ’60s suburban life, and soon a very different destiny opens up before her. 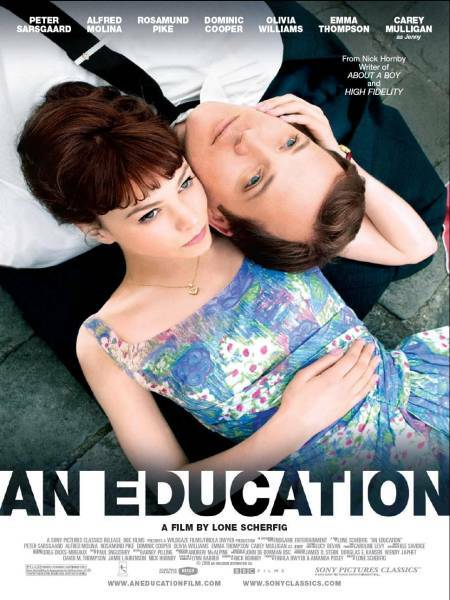 An Education is a movie that is gently engaging. Danish director Lone Scherfig never feels the need to hit the drama button for the sake of hammering home any moral points.